With our skills and experience, Osprey can help you to resolve your computer, hardware, software, and internet issues. Our services are available to users of levels, whether at home, or in business. 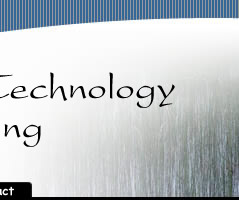 Osprey will help you identify your technological needs and will implement the best solution for your situation. We are familiar with the computer and peripherals markets for both personal and business needs, and can suggest the products and services that will work best for you. Osprey will also setup, configure, and provide training on your equipment. Osprey can help you with internet access, email and web hosting, software and hardware purchases, and other custom solutions. Social media consulting, Facebook page design, and related services are also available. Apple & Mac - all versions of OS X, and hardware, and more.